We can offer stage 1 & 2 remaps for all Audi models below. We operate a full mobile service which enables us to carry our remapping at your home or place of work for your convenience. We are able to remap Audi cars by working with the original software to get power increases of up to 40%. 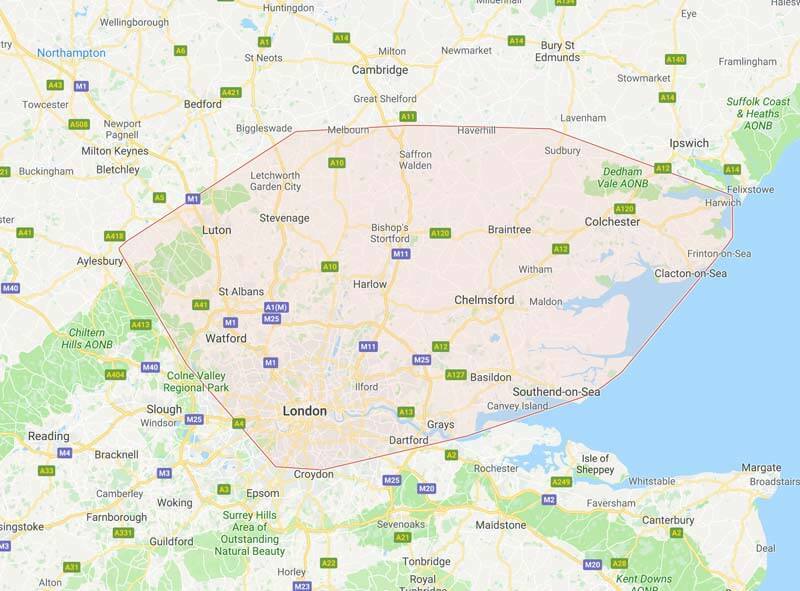 If you live within our operating area, get in touch with our engineer today to see how we can help. We can tune all Audi cars by using specialist ECU equipment to read the manufacturers original software, at a far lower cost than the Audi manufacturer charges. This allows us to find and fix faults, improve engine performance as well as getting the best economy out of the car. If you need a your Audi tuning get in contact with one of our specialists today. Audi DPF problems generally occur when you do not drive enough miles and/or are driving too frequently in city areas. This can lead to your car entering limp mode, which makes it undrivable. If get problems it is highly recommended you get a DPF diagnostic check to find the cause. We can come to your home or place of work with specialist equipment to find the cause for you and let you know what the best solution is. With high level diagnostic equipment, we are able to provide a static or driven forced regeneration service to get your Audi DPF unblocked and working again. Get in touch with our specialist mechanic today to see how we can help.